Funkstation by u-he is Soundware (e.g. samples or presets that load into other products). 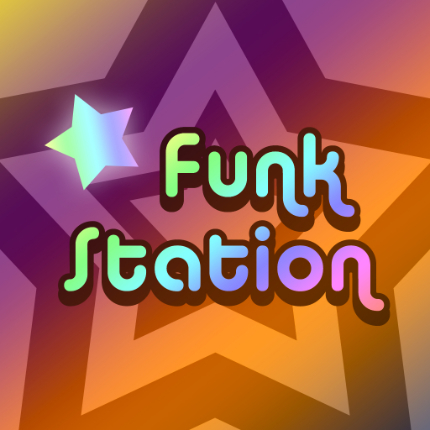 Funkstation is a collection of old school sounds inspired by Parliament-Funkadelic, The Gap Band, Midnight Star, and the many artists who embraced synthesizers in the Funk music scene of the '70s and '80s. This set includes many a nod to keyboard visionaries such as Bernie Worrell, Stevie Wonder, George Duke, and others who discovered and refined the funky side of synthesis. Funkstation consists of 100+ patches that provide all the classic ingredients: meaty basses, juicy leads, polyphonic stabs and pads... in fact everything you need to create some serious synth-funk.